Last week we had the opportunity to sit down with Cromdale residents Melanie Moore, Jim Gendron, and Bill McGowan. 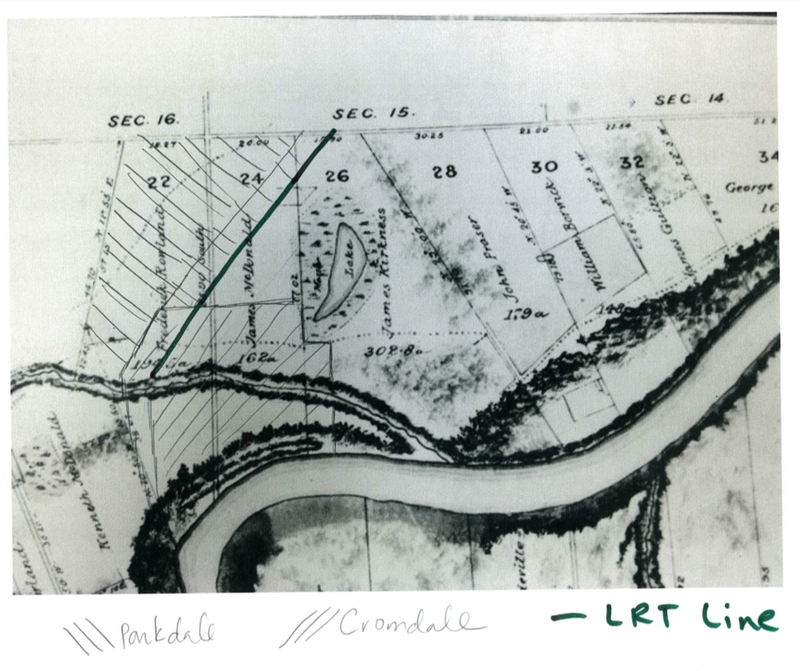 We were interested in learning more about the stories behind Parkdale and Cromdale neighbourhoods. 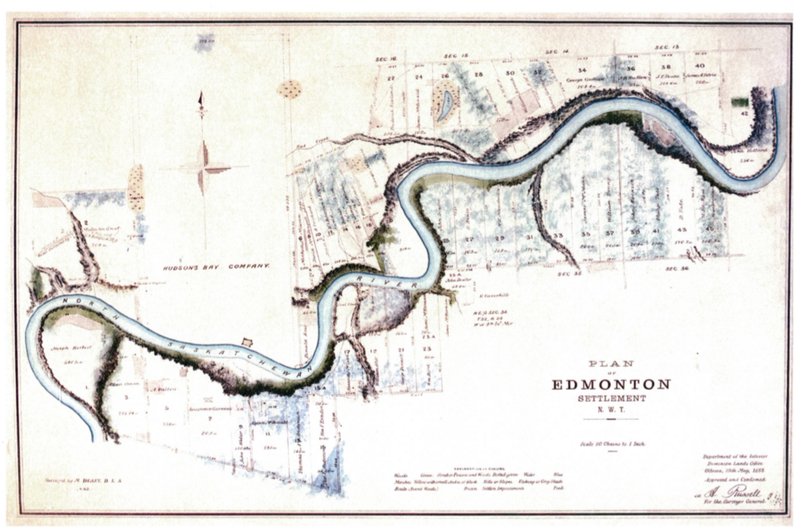 We learned that this community is full of history and treasures that are unique to Edmonton. With that in mind, we wanted to share the experiences and knowledge of these community members and expand our appreciation for the neighborhood we are involved in. Moore, Gendron, and McGowan have worked on ensuring that their community is well looked after. 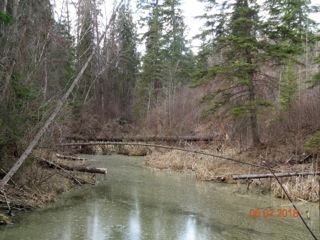 This is done in a variety of ways, including a yearly ravine clean up during the spring which started in 1981. Each year McGowan gathers people from the neighborhood and the group starts cleaning from the LRT to the River Valley. During this time, they pick up debris to allow everyone’s enjoyment of the trails and to foster the growth of the nature around it. The other aspect that the group focuses on is safety and communication. “Bill has lead a lot of initiatives to keep the neighborhood safe” Moore emphasized. There is more to Parkdale Cromdale than meets the eye and it’s residents enjoy the hidden gems and history of their neighborhood daily. We are grateful to Moore, Gendron, and McGowan for providing us with insight into this community and the opportunity we had to learn more about it. We are proud of the community in which our league is built and believe these moments of admiration for our neighborhood allow us to grow in our ability to aid it.